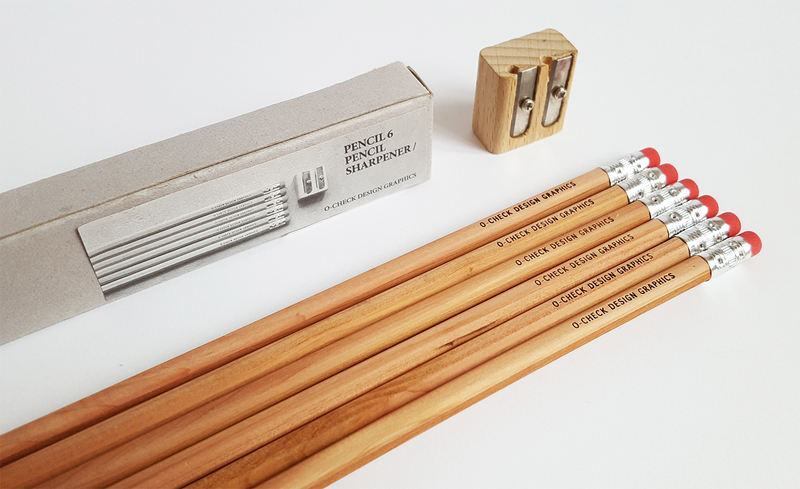 Simple set of 6 wood pencils and 1 sharpener. It comes in a recycled card box. 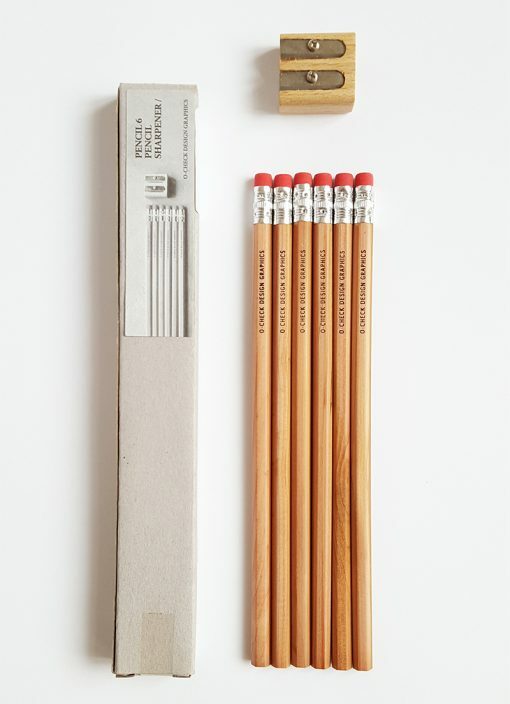 Perfect for school!